We partner with dozens of companies that share our mission—helping independent pharmacies succeed in an ever-changing pharmacy environment while improving the health of patients in their communities. Our clinical industry partners work with your pharmacy to help improve the health of your community. Oftentimes, the services they offer can be incorporated into your workflow process in WinRx through integrations, interfaces, imports, exports, or data feeds. 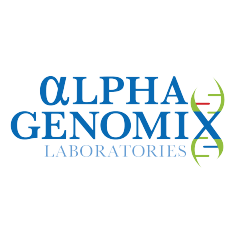 Alpha Genomix Laboratory offers diagnostic services and delivers pharmacogenetic testing to predict the best medication for patients, by collecting and integrating information on their genetics. 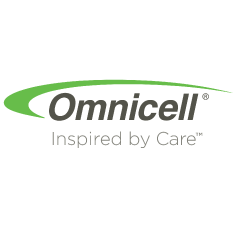 No matter what your adherence needs, only Omnicell provides a full suite of scalable medication adherence solutions to meet business goals and improve patient outcomes. 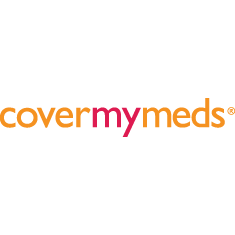 CoverMyMeds helps patients get the medication they need to live healthy lives by streamlining the prior authorization process at no cost to providers or pharmacies. 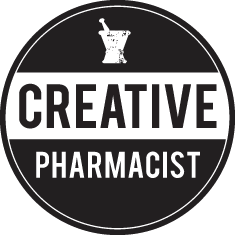 Chreative Pharmacist's solutions work to help you engage patients and build care programs with providers. 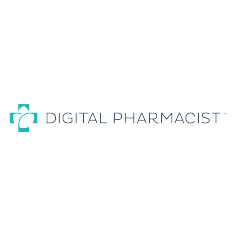 Digital Pharmacist Inc. is a rapidly growing digital health company that powers the digital, communication and adherence solutions for 6,000+ pharmacies, national pharmacy wholesalers, hospital systems and pharmaceutical brands. 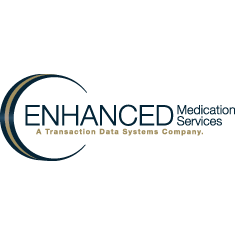 EMS staffs trained pharmacy clinicians to work with patients on behalf of your pharmacy to improve clinical outcomes and boost your pharmacy's star ratings. 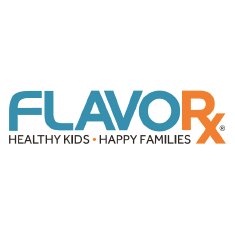 FlavorRx offers technology to pharmacies that allows them to personalize the taste of medicine, making medicine time less stressful for parents and children. 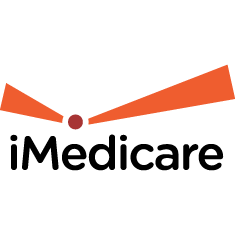 iMedicare works with pahrmacies to avoid preferred closed networks, increase reimbursements, and gain more Medicare business. L.J. 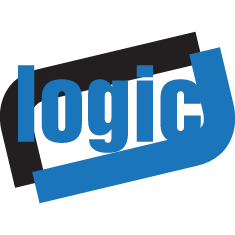 Logic provides long-tern care software programs to help improve patient care and maximize pahrmacy productity. 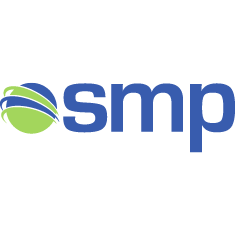 SMP provides an automated turnkey solution for immunization reporting to State and Local Immunization Information Systems (IIS) Registries, without any extra effort from the pharmacy. 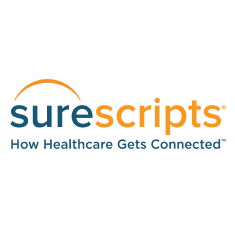 Surescripts turns health data into actionable intelligence to increase patient safety, lower costs, and ensure quality care. ConnectiveRx brings industry leadership from pharma services, e-prescribing, retail pharmacy and commercial payers to deliver affordability and adherence excellence. 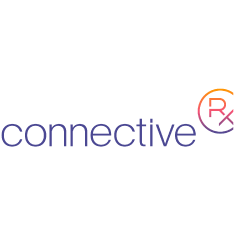 We connect patients, prescribers and pharmacists to power the connective medication journey. We partner with dozens of companies not listed here. Complete the form to find out if your preferred partner is one of ours.